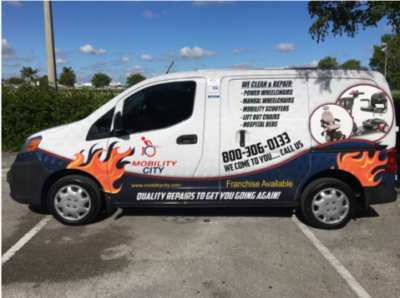 Mobility City is the premier and one-of-a kind mobile repair and cleaning service for wheelchairs, power chairs, mobility scooters, lift-out chairs, home-based hospital beds, and other mobility products. 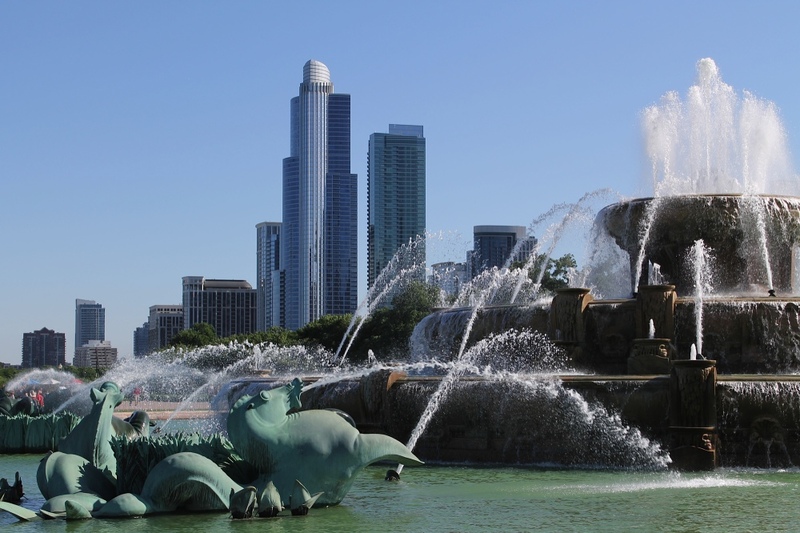 Our passion for developing the Mobility City franchise program came from the realization that there was no organization dedicated to the repairing, cleaning, and maintenance of mobility equipment which helps seniors, disabled and, injured persons, young and old. 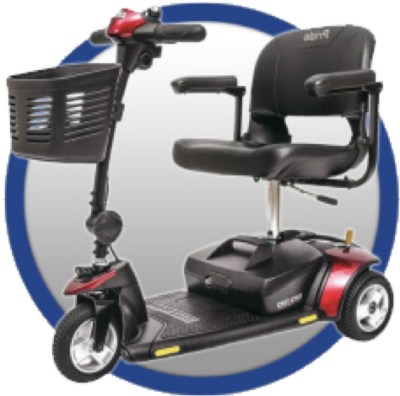 In reality mobility equipment acts as an extension of the senior citizen, disabled or injured person. We also realize that they are unable and do not know how to maintain their equipment which over time progressively gets worse. It’s a fact that most users are in their mobility equipment an average of 16 hours a day. Persons using a wheelchair or scooter always collect dust and dirt on their equipment in their normal travels. Also, it is a medical fact that unclean areas, especially those within stagnant environments are very susceptible to fostering infection. Persons with fragile, thin skin, ulcerations and predisposition to skin breakdown should have their mobility equipment cleaned frequently. Doctors and healthcare professionals know it is important to maintain mobility equipment in clean and top-notch working condition for the benefi t of the patient. We have become the “go to” company for cleaning and repairs for healthcare professionals and facilities. • To be your own boss. • To realize fi nancial independence. • To achieve great satisfaction with helping others. • To incorporate Mobi™, state-of-the-art technology to conduct and grow your business. 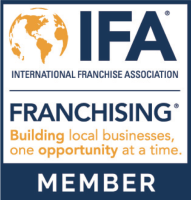 • To utilize a specially-designed, easy-to-learn franchise training program. • To integrate a franchise operations and continued product training support program. • Most of all no prior experience required, just an entrepreneurial spirit!